The country's new hip hop supergroup. Backed by Red Bull, High Beams is New Zealand's latest hip hop supergroup. 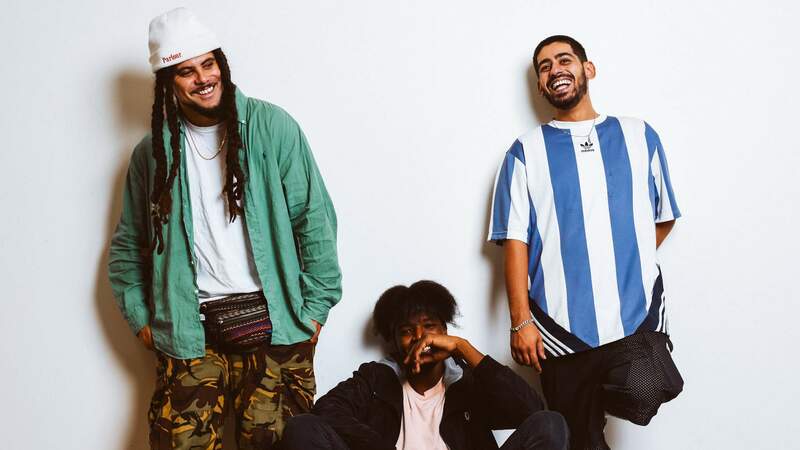 Comprising the production chops of IllBaz and vocal work of Melodownz and Raiza Biza, the group's seven-song debut features collabs from some of New Zealand's best beat makers and vocalists. Expect to hear the likes of Che Fu, High Hoops, Teeks and Dirty. From the breezy swoon of 'Red Wine' to the braggadocious 'Outchea' and the summery 420 haze of 'Major', they showcase a variety of moods and flows in a short space in time. Go see what all the buzz is about on Saturday, 3 August at Meow. Tickets are available at Under the Radar.